The perfect recipe for cheese garlic bread with green onions, a combination of cheeses (cheddar, Monterrey Jack and Colby) with tons of garlic, butter and a hint of mayo. Oh garlic bread, how I love thee. Seriously, for as long as I can remember I’ve loved a delicious cheesy garlic bread. You really can’t go wrong with melted bubbly cheese, can you? This recipe has become one of my absolute favourites and a favourite of so many of my friends and family. People request it all the time. Last week my sister’s friend came over for lunch and you can bet that this garlic bread was requested! I think it’s the combination of so many things that aren’t that great for you. You know like butter, cheese and mayonnaise. But, there is a time and place for a delicious, decadent indulgence and I think the holiday season or during a football game like the Super Bowl is the perfect time. I love to make this to go along with a warm pot of soup or just as something to munch on while I’m watching TV. This isn’t the kind of recipe you’d make all the time, but I think it’s one that should be in your repertoire. 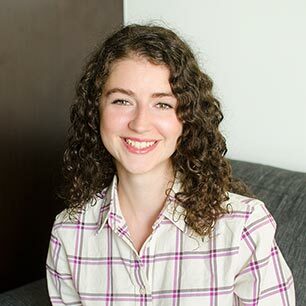 The first time I saw this kind of recipe was on the Pioneer Woman’s website and I knew right away that it was something I had to make and share with you guys. She makes hers a little differently because she lightly grills the bread in a skillet with butter and garlic before topping with the cheese-butter-mayonnaise mixture. I figured I’d cut this step out because there is already a ton of garlicky flavour and butter in this recipe. Plus, sometimes you just don’t want to dirty another pan, you know? This cheese garlic bread is something which can be whipped up in just about 15 minutes: 5 minutes to prep your ingredients, and another 7 minutes in the oven and then a minute to slice and serve! Combine the green onions, mayonnaise, butter, garlic, pepper and cheese in a bowl. Make sure it's fully combined. Spread evenly over both halves of bread, and pop in the oven for about 5-7 minutes. Or until the cheese is melted and bubbly. Allow to cool for a minute or so, and slice bread into 1 1/2 inch pieces. Serve immediately! 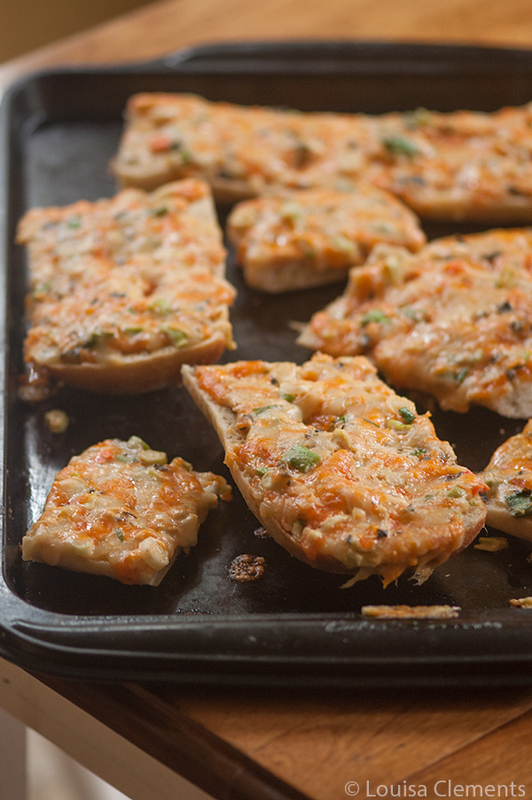 Let me know if you give this cheese garlic bread recipe a try in the comments below. This looks so dilicious, Lousia. I will give it a try. Thanks for sharing. 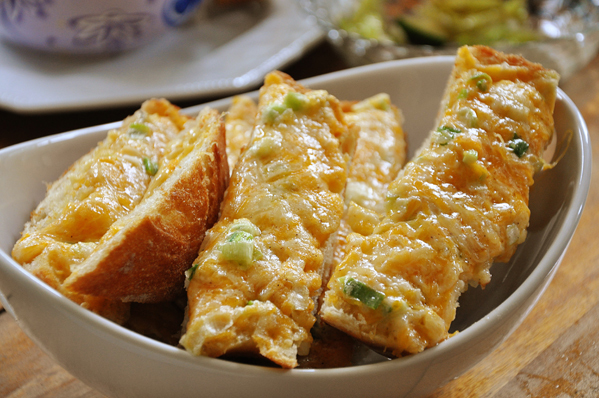 OMG...This is the BEST "Cheese Garlic Bread" recipe EVER!